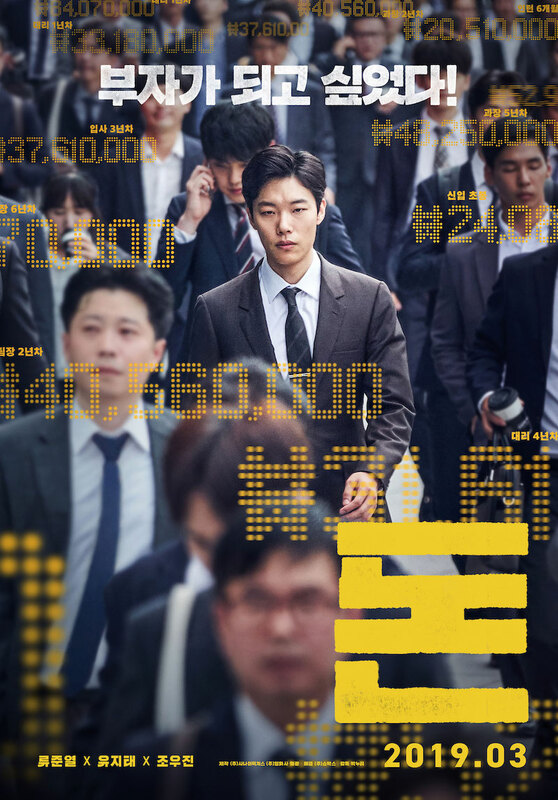 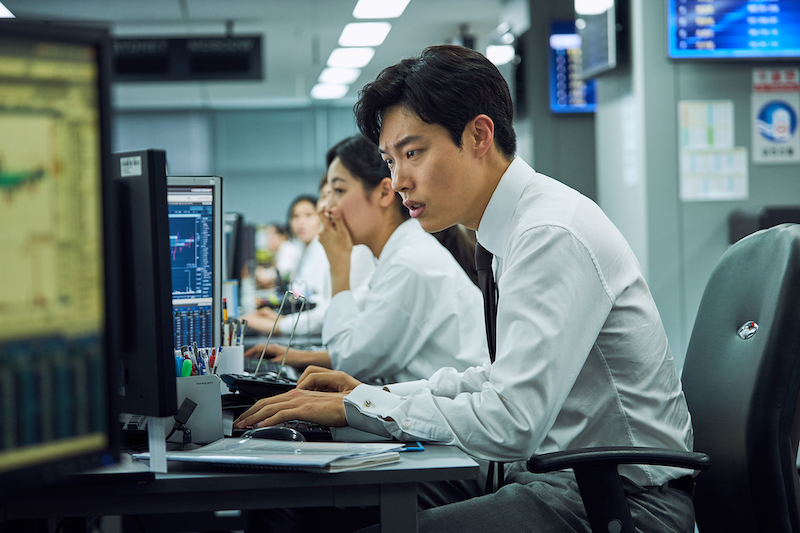 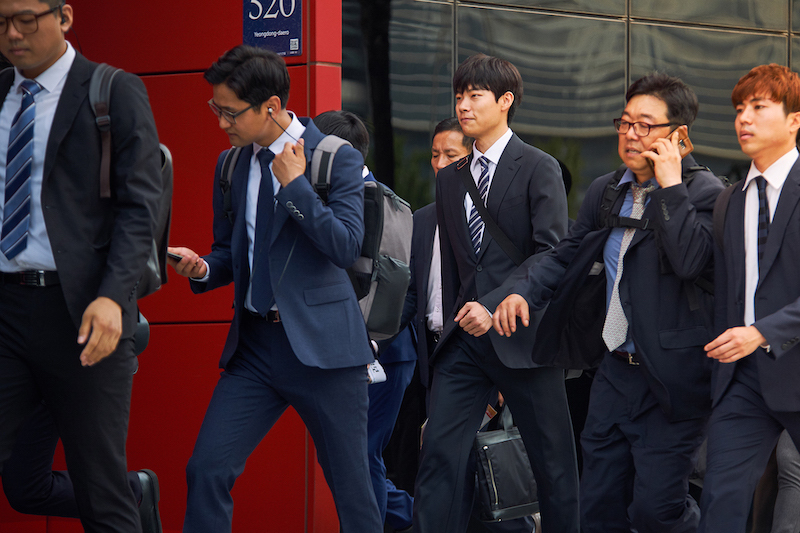 Story for “Money” is set in the stock market world with Ryoo Joon-Yeol playing rookie stock broker Il-Hyun. 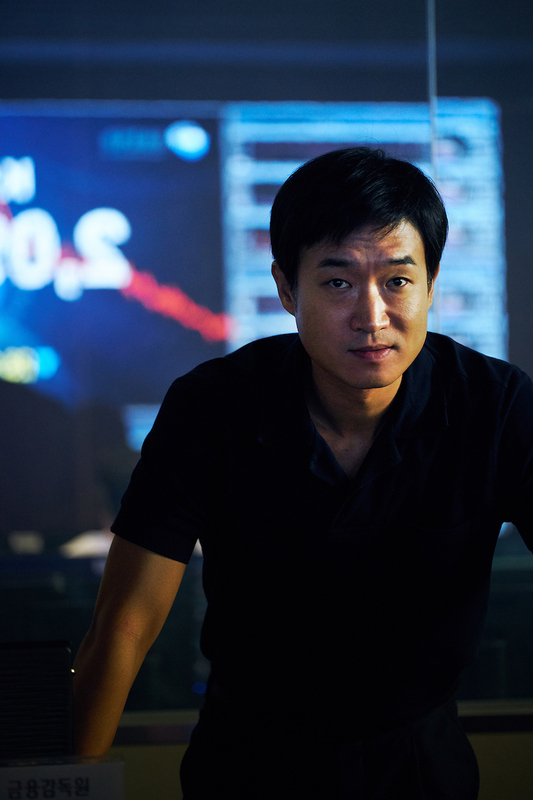 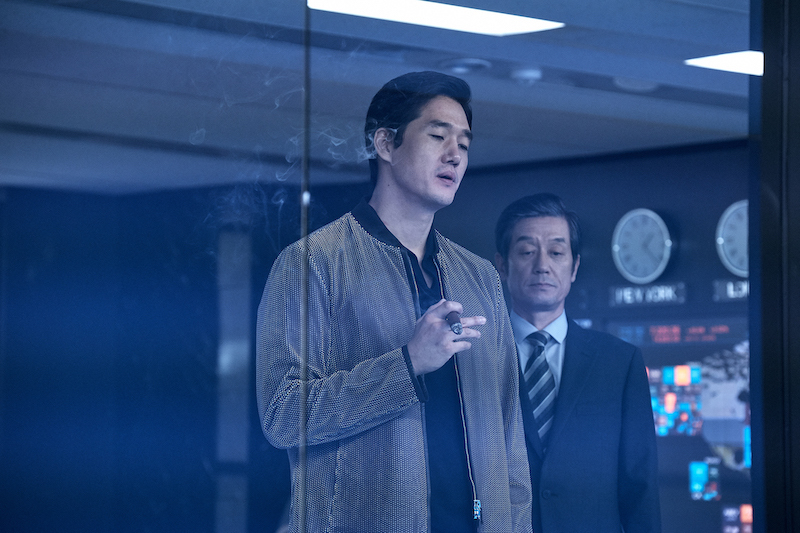 He is approached by a shadowy figure played by Yoo Ji-Tae. 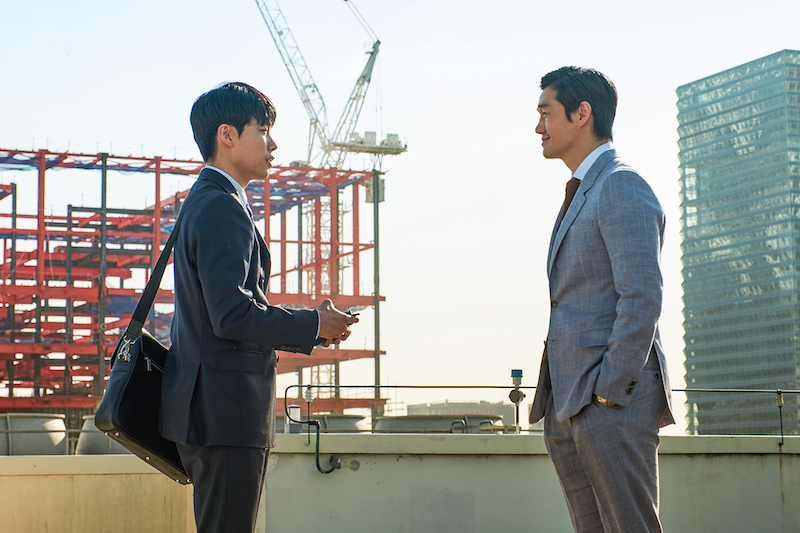 Movie is directed by first time feature film director Park Noo-Ri. 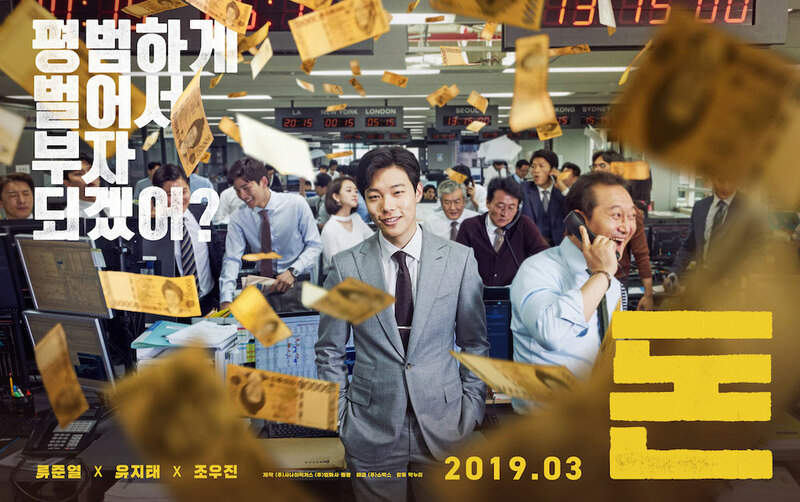 “Money” will be released March, 2019 in South Korea.